Meet the Kensington Universal AC Lock & Charge Station: a handy solution that lets you store and charge up to 12 AC powered devices such as Surface Pros, iPads, MacBooks, and other laptops. 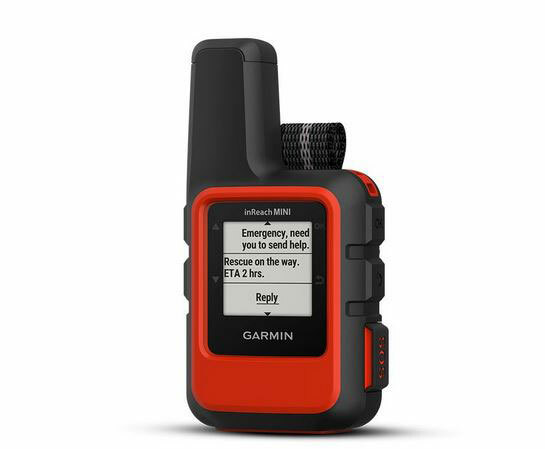 It has a security door that allows you to lock your devices in when they are being charged. 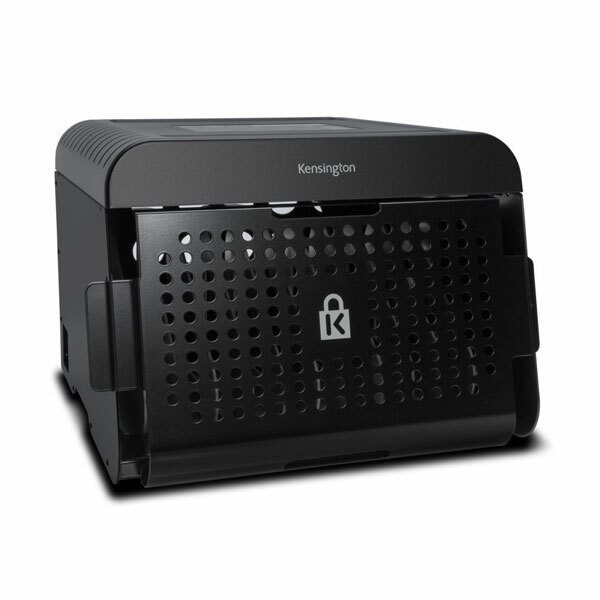 The Kensington K628880NA comes with a metal frame and industrial-grade surge protector. 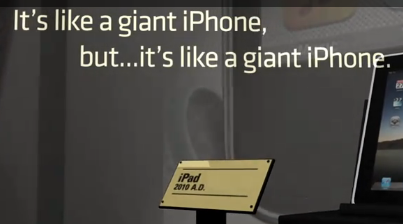 Devices up to 14″ are supported.